Kraks Fond – Institute for Urban Economic Research hosted the 7th European Meeting of the Urban Economics Association on May 26.-27., 2017. The conference took place in Copenhagen at The Royal Library with the reception at Fæstningens Materialgård (the Fortification Depot). 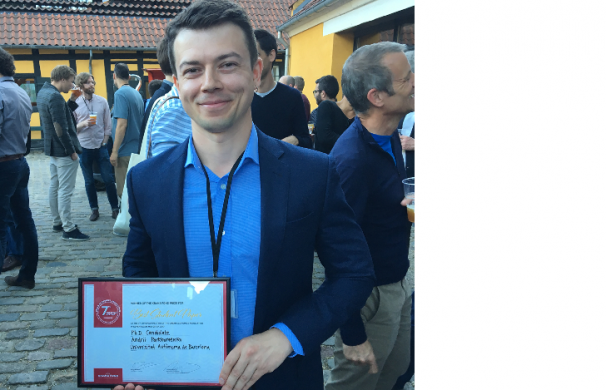 Participating students had the opportunity to compete for the “Kraks Fond Prize for Best Student Paper at the European Meeting of the Urban Economics Association”. The winner of the Student Prize was Andrii Parkhomenko from Universitat Autònoma de Barcelona. Andrii Parkhomenko received a cash prize of 1500 Euro for further research.